Aston Villa welcomed Sheffield United to Villa Park earlier this evening for our latest Championship clash. 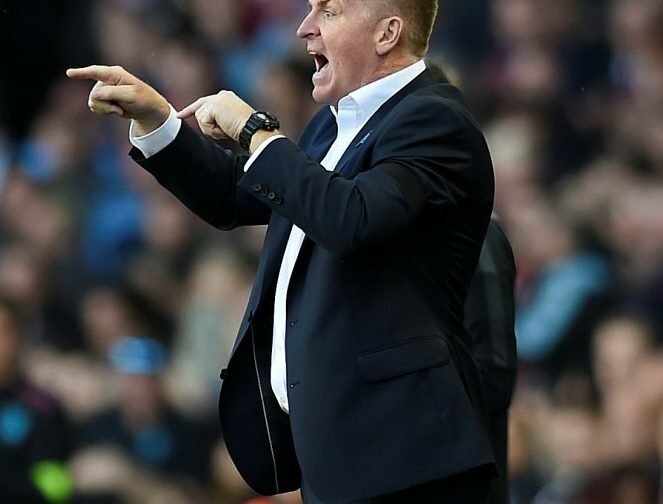 Villa went into the game looking for a win to get our own promotion hopes back on track given recent disappointing results and Chris Wilder’s side were looking to keep their own automatic promotion hopes on track at the top of the table. The match couldn’t have gone worse for Villa as we didn’t have a shot on target in the opening hour and by the 62nd minute the visitors were 3-0 ahead. A monumental fightback then took place as Tyrone Mings, Tammy Abraham and Andre Green all got on the scoresheet in the final 12 minutes of the match – including stoppage-time – to save a point. It went from absolutely dire to utterly amazing. Why couldn’t we start like that? We need a big summer of departures but the spirit is still there for some. Speaking to the BBC following the end of the game, head coach Dean Smith explained. Still off for a drink! At least 5 players were below par. I don’t think Kodja is bothered Hourihane had only one foot and is lightweight. El Ghazi at times is a liability and Taylor never ventures forward enough. This is our 14th draw and these draws will be our undoing. We really miss Grealish and he can’t cone back soon enough. If we continue to play like this we won’t even make the play offs. The worrying thing is our two best players may not be at the club next season, Grealish again will be courted by premiership clubs and Tammy is only on loan. Getting rid of quite a few of our current squad will be a must but we might find a way of keeping our best players, I know Jack is on a long term contract but often in football contracts are as useful as a wet paper bag. Smith needs to get Villa playing on the front foot again, they appear to of slipped back into Bruce type football !